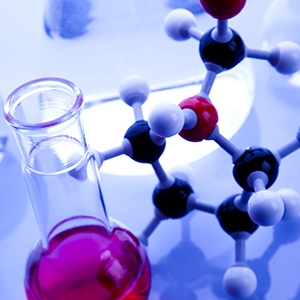 In response to the growing legislative pressure on MEKO used in coatings, paints and inks, DURA introduces Duroxime P as a oxime-based anti-skinning agent with a significantly more favorable toxicology profile as a drop-in product for MEKO. 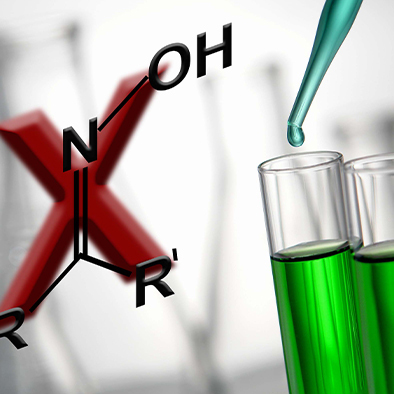 DURA has also recently introduced the oxime-free DriCAT 216 and DriCAT 232 as the next generation anti-skinning agents. Contact your Sales Representative or Technical Service Chemist for detailed information and samples for evaluation in your systems.